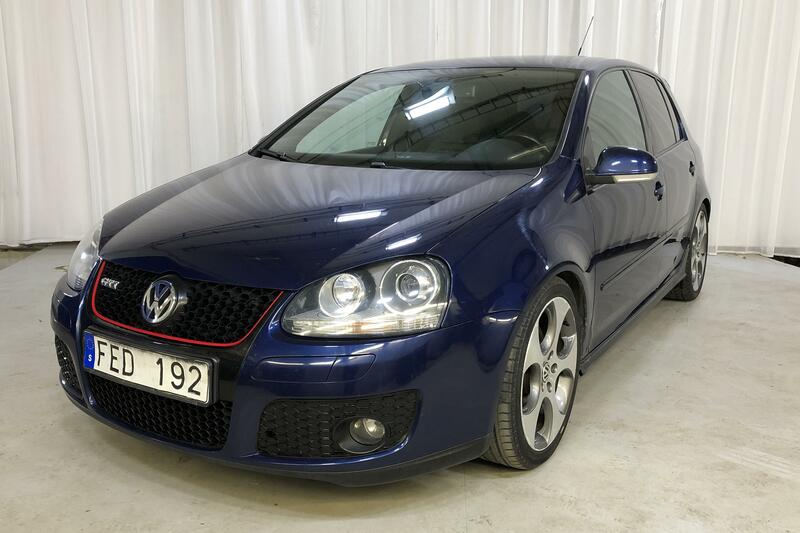 Sell your Volkswagen Golf ? 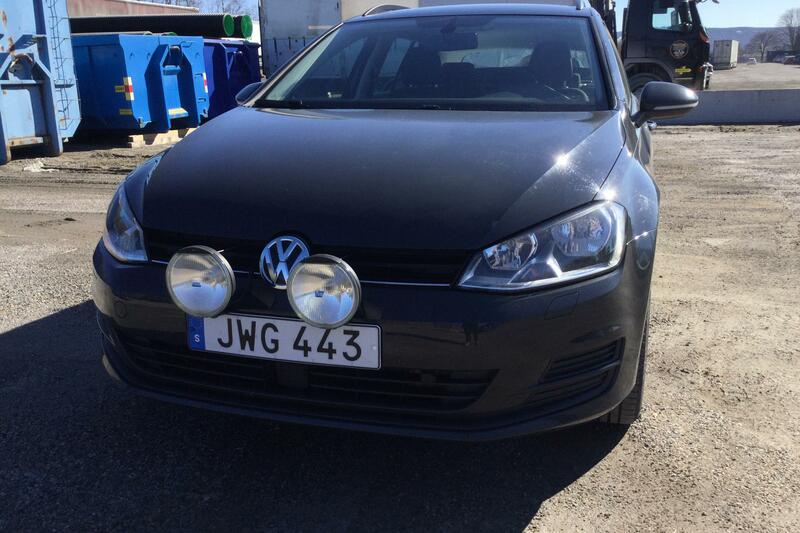 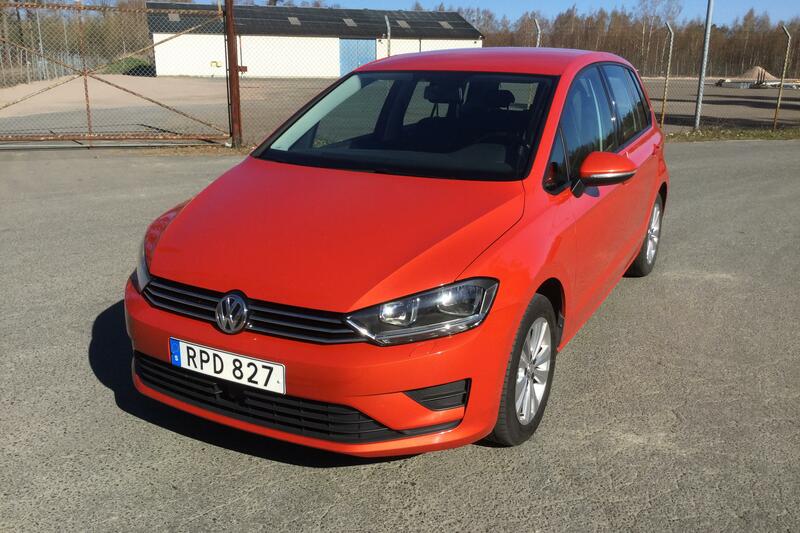 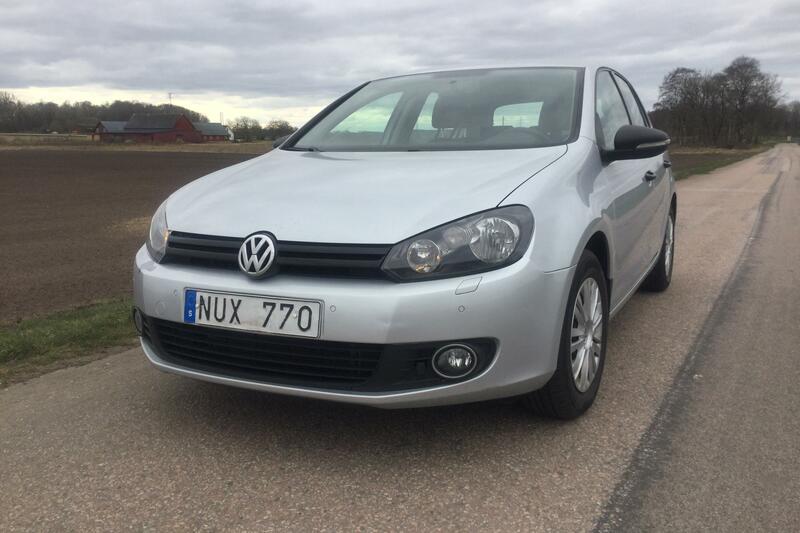 At Kvdcars we can help you sell or purchase a used Volkswagen Golf. 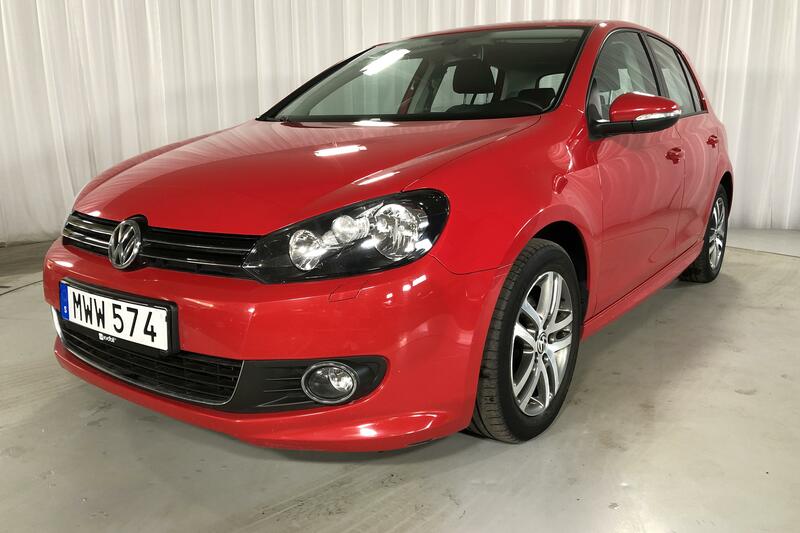 At our online auctions last year we sold over 28,000 vehicles of which 800 were Volkswagen Golf. 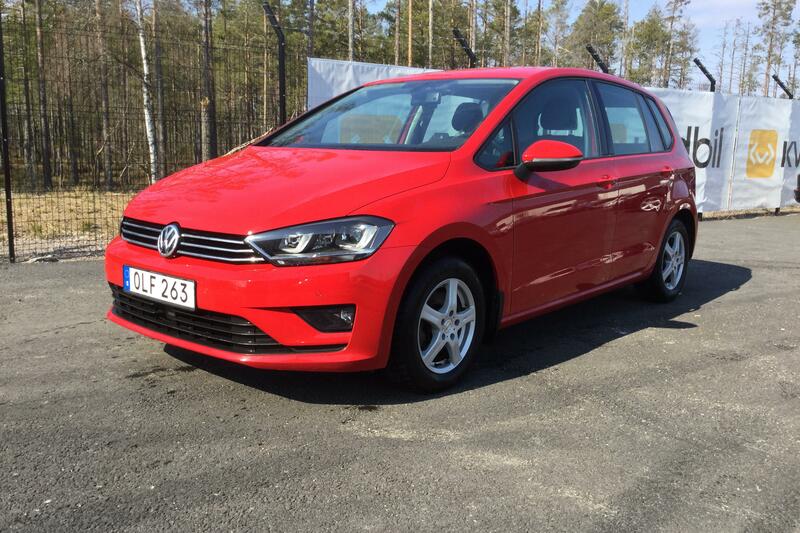 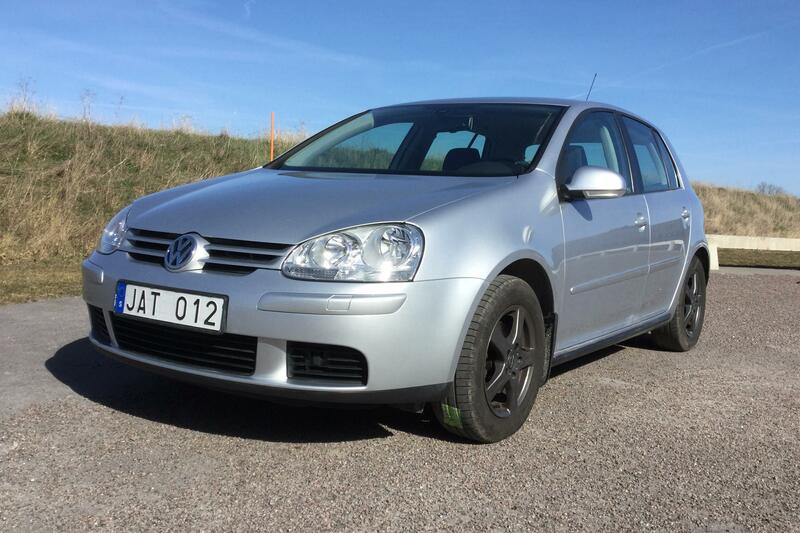 To make it simple and easy to sell your Volkswagen is something we at Kvdcars know how to do. 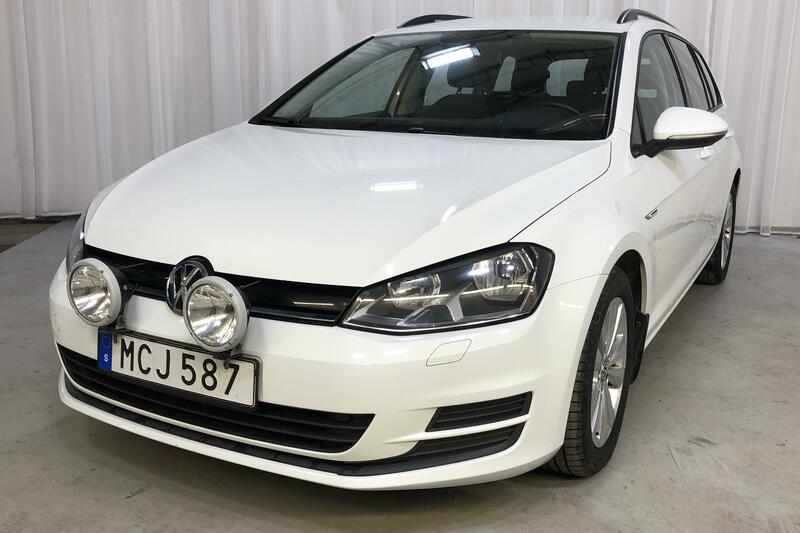 If you're thinking of selling your Volkswagen on your own, you're in for a lot of time-consuming effort that we can take care of for you! 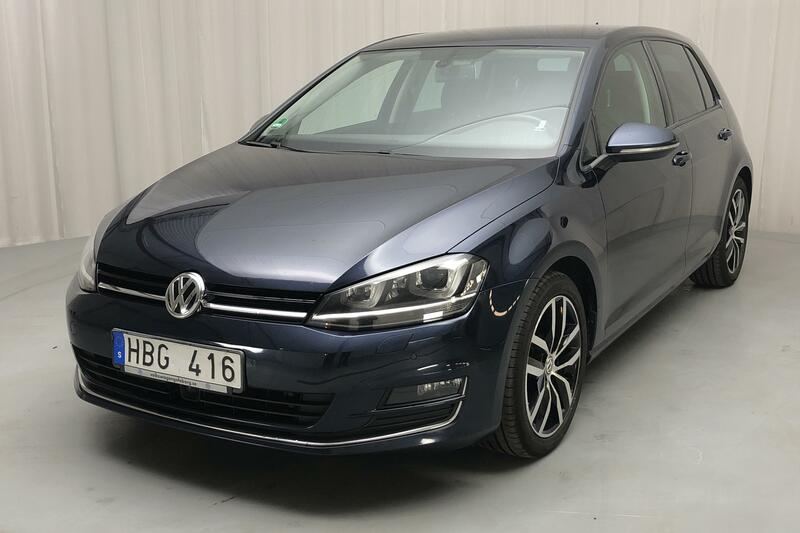 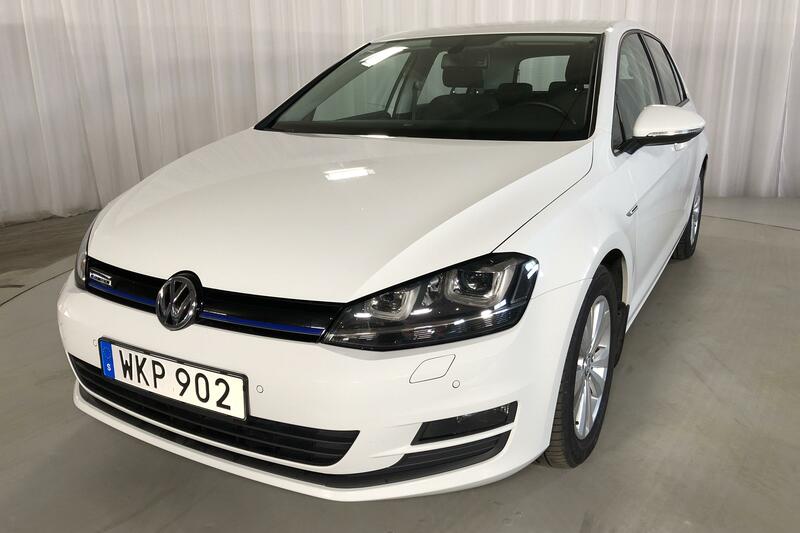 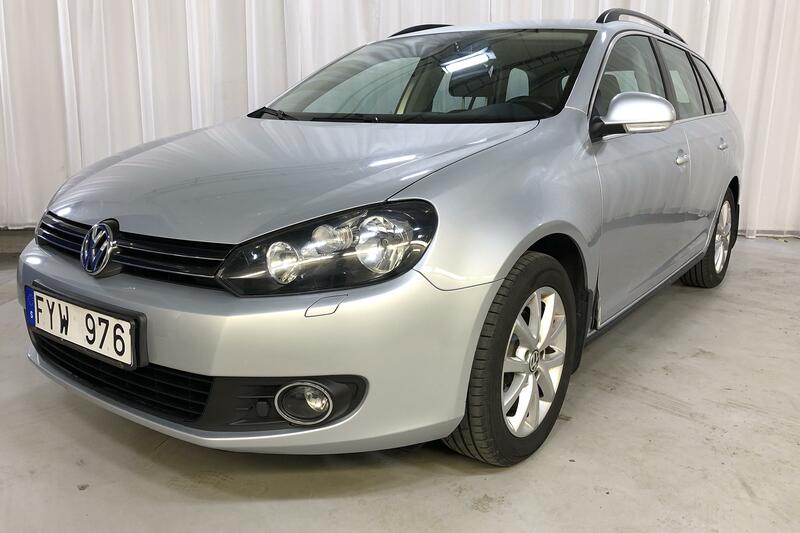 Do you really want to wash and clean your Volkswagen Golf both inside and out, have the time to demonstrate your car for potential buyers and take care of all the advertising? 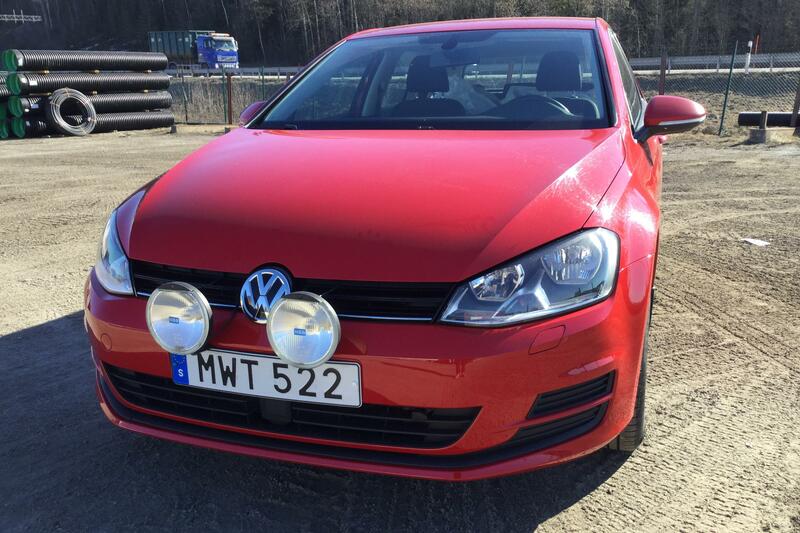 Wouldn't you rather let Kvdcars handle the entire sales process including the paperwork? 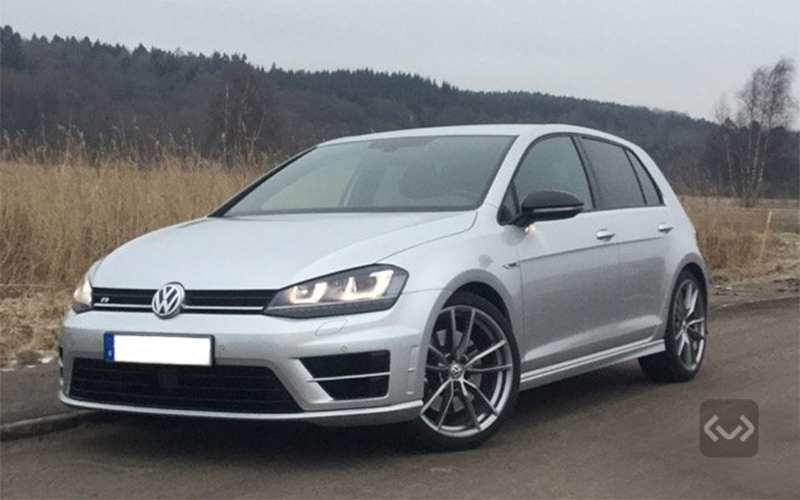 Let Kvdcars do all the work for you. 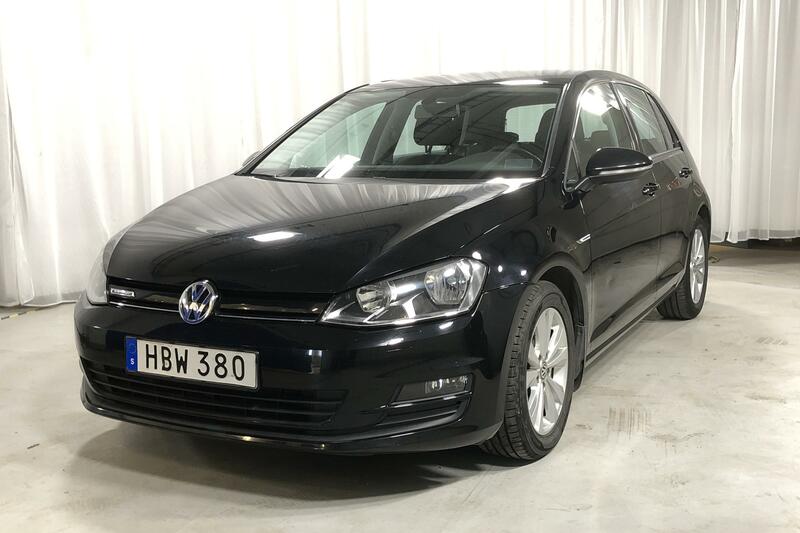 We will conduct an extensive and reliable inspection, deliver your cars to its new owner and you won't have to wait to receive your payment safely and quickly.